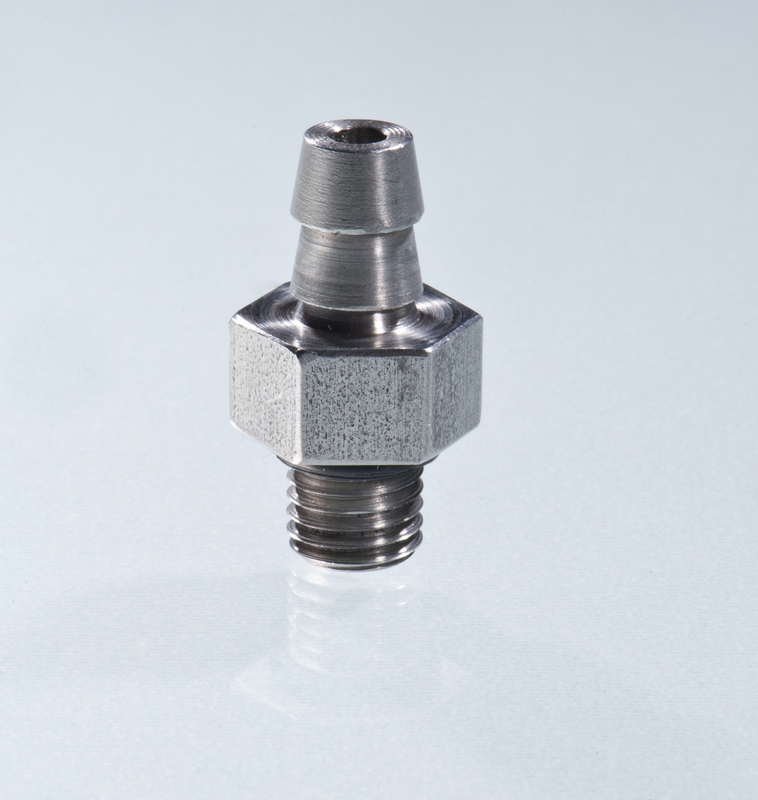 Barb Fitting with ORing for the FLX-VP – Stainless Soil-Gas Sampling and/or Pressure Port. The FLX-VPSS comes with a removable ¼-inch barb fitting, but the barb can be replaced, should it becomes lost or damaged. Available in stainless steel only. Standalone Flex-VP SS Barb with O Ring. 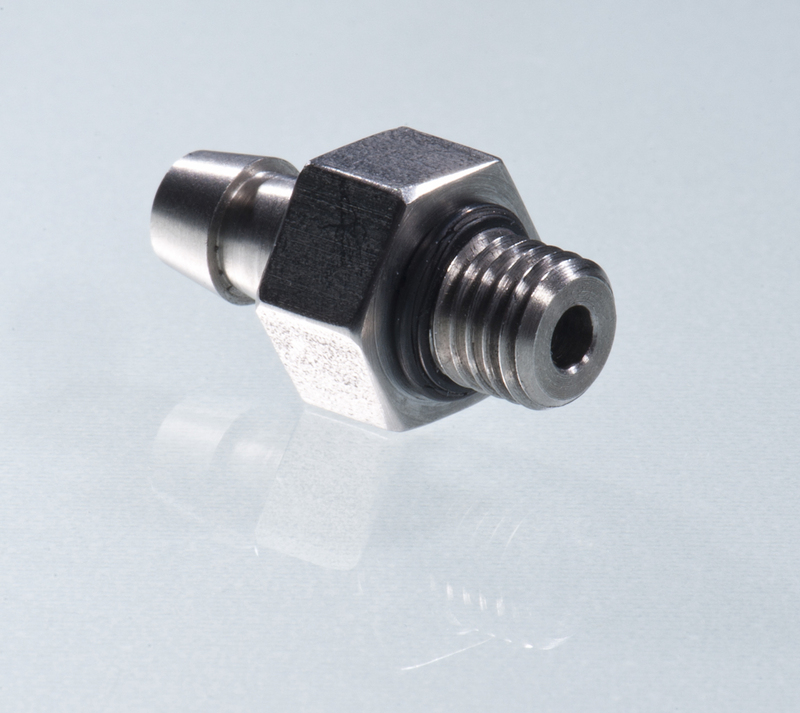 The FLX-VPSS comes with a removable ¼-inch barb fitting, but the barb can be replaced, should it becomes lost or damaged. Available in stainless steel only.